and blend until combined. Serve. Champion Nutrition is running a fabulous special right now! Get FREE shipping on your order! Check out these great products, including a new line of ALL-NATURAL powders!! Now you can get your next Champion order shipped to you for FREE. 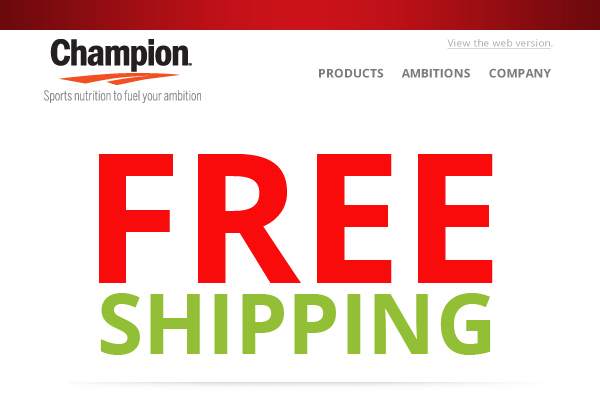 Just purchase any one of Champion’s specially-formulated protein blends: Fit, Endurance, Strength or Sport and you’ll receive FREE shipping on your entire order. Power your workout – and enjoy FREE SHIPPING at the same time. Go further, go faster, get stronger, or get leaner.† No matter what your fitness level, discipline, or preferred sport, just enter promo code SHIP at checkout. Your order will ship to you for FREE. The Promo Code SHIP expires soon … order today! Cant wait to try the recipe. Sounds so yummy! 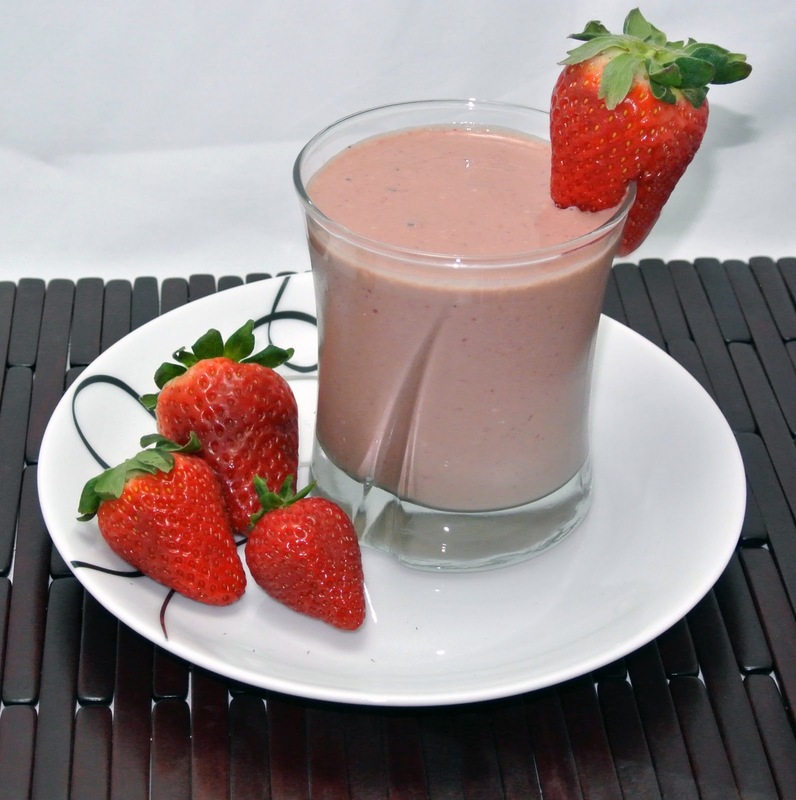 Would you recommend the sport protein or the strength. Chelle, I have to thank you. I have been following the old menu's and have only gained 4lbs with my pregnancy. My doctor has been impressed. He thinks that the baby weighs 3lbs of that. 4 lbs!! That's awesome!!!! I'm so excited for you! That's such a huge accomplishment! Wooohoo! Way to stay on track and keep true to yourself! How've you been feeling? Pregnancy treating you good?? I'd recommend the Sport or the Fit until after baby's born. Then I'd switch to the Strength.